Car guys and girls, rejoice. One of our favorite auto manufacturers has a great chance of staying around longer. This great news is due to some very hard work and difficult decisions on the part of Jean-Marc Gales. Gales took on the role of CEO at Group Lotus in May 2014 after a stint as a higher-up at PSA Peugeot Citroen. In an article with Automotive News from 2014, Gales describes the road to profitability as an exercise in cutting costs and increasing sales. Lotus cut 325 of its 1,215 employees in 2014 after posting a loss of $256 million for fiscal year 2013. The other risk Gales faced was to refresh rather than redesign a dated model line. The Elise and Exige were launched in 1996 and 2000, respectively. They were perfect the way they are and had very little competition in their segment, but were discontinued in road-legal US form in 2011. This left Lotus with the Evora and zero road legal US cars. Besides this challenge, choosing not to update your model line as an auto manufacturer comes with a risk of losing out on sales to new customers and those looking to upgrade their current Lotus. Along with the aforementioned moves to cut costs, Gales also looked to expand Lotus’ marketing muscle and dealer network to reach new buyers. 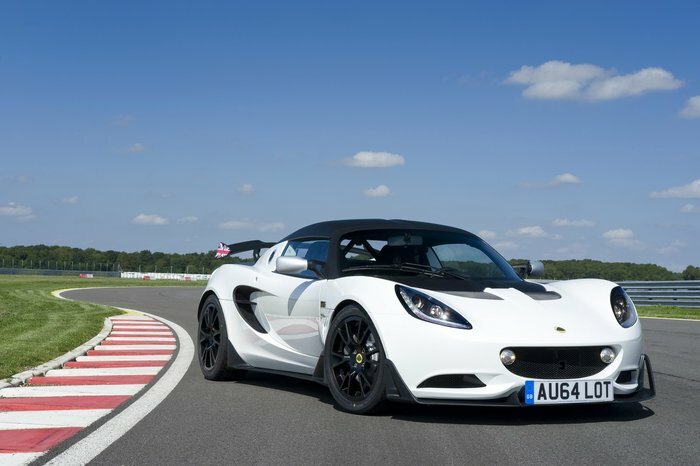 In early financial year 2015, Lotus sales were up 55%. When asked about the vision of Lotus, Gales gave the best answer possible. Lotus is about pure driving. We decided to get back to the philosophy of our founder, Colin Chapman, that lighter and simpler is better. There are three characteristics of the product: dynamic excellence, lightweight efficiency and distinctive styling. All our new products will reflect this — and you can attach these values to any segment you can imagine. Fast forward to today, Lotus is making its cars with 10% less man hours and spending less on parts to do it. Though financial projections are yet to be disclosed for 2017, sales for 2016 are between 2,200 and 2,300 units. This is about double the average sales before Gales took the reigns. Making fun cars is often less financially viable than putting volume models on showroom floors. Now, hopefully, Lotus can stop thinking about selling an SUV. Auto enthusiasts are on a wild roller coaster of some manufacturers offering exciting new cars while others get soft. Looking at you, Mitsubishi. Next article Is The Dodge Demon A Drag Specialist? Is The Dodge Demon A Drag Specialist?